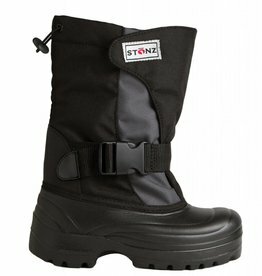 From treks to the toboggan hill, to snowshoe outings with the family, these classic kids' boots keep feet comfortable and warm. 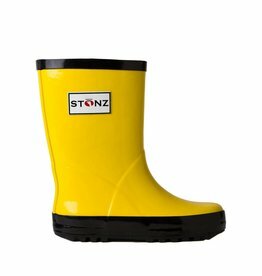 Your kids can splash around to their hearts' content in these fun rain boots made from natural rubber. 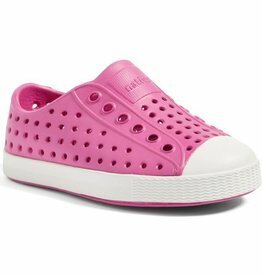 Free of PVC, lead, formaldehyde & pthalates. 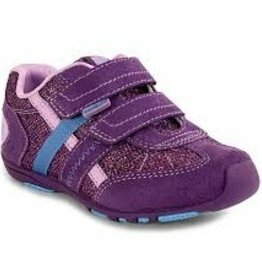 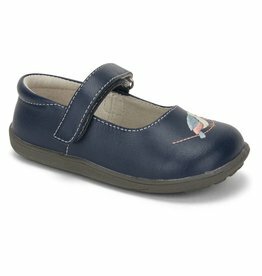 Pediped shoes are Approved by the American Podiatric Medical Association for promoting healthy foot development. 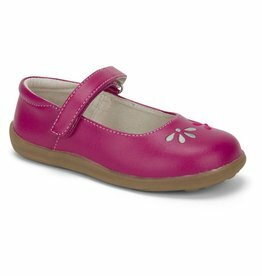 The Dani shoe is machine washable and made from vegan leather. 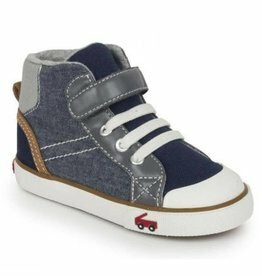 He’ll own the playground in this chambray-and-canvas high top. 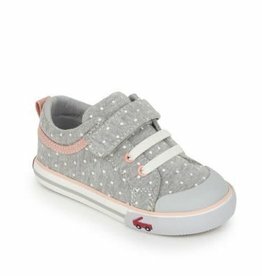 Because comfort is also a priority, there’s a padded collar and tongue, along with a removable insole. 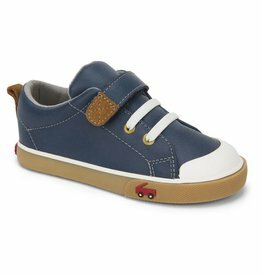 Jake is a perfect all-round every day shoe for your little man. 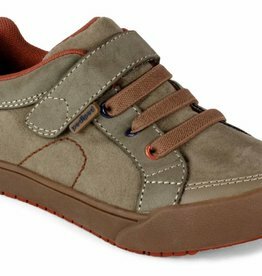 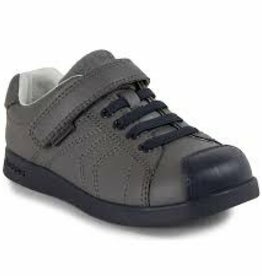 A trainer style with faux laces and secure Velcro closure Jake is smart, stylish and comfortable.